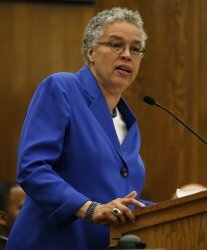 Cook County Board President Toni Preckwinkle unveiled the list of the County’s 2017 road construction projects, offering motorists a roadmap for the upcoming season. 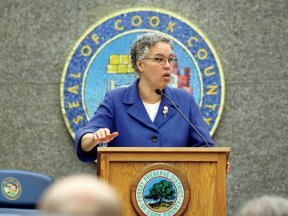 The Cook County Department of Transportation and Highways plan will improve roads in nearly 20 suburban municipalities at a cost of $23.2 million dollars. Below are some of the projects planned for this year. Detailed information about each project is available online.